Studying human behavior at a time of historic climate change may provide lessons for mankind in the long term, but in the short term it’s teaching UConn students how to recreate human behavior. 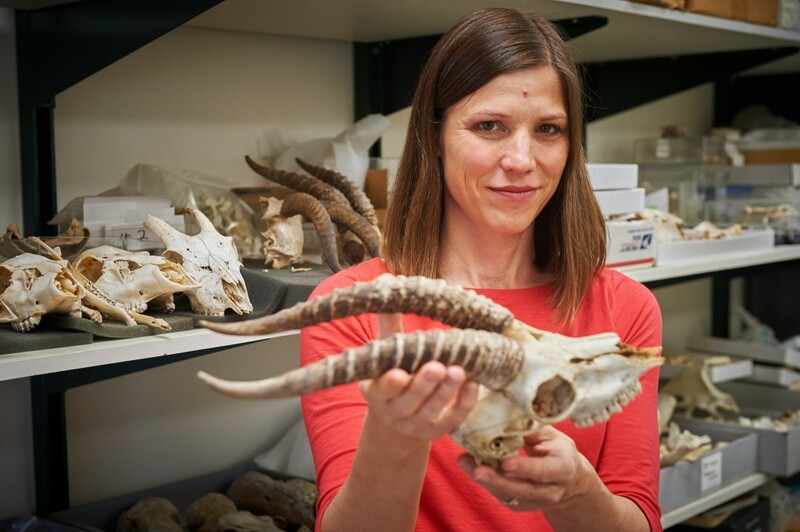 Based on a collection of bone remnants from meals consumed about 20,000 years ago in Jordan, students of anthropology professor Natalie Munro are piecing together details about one society’s impact on the ecosystem. 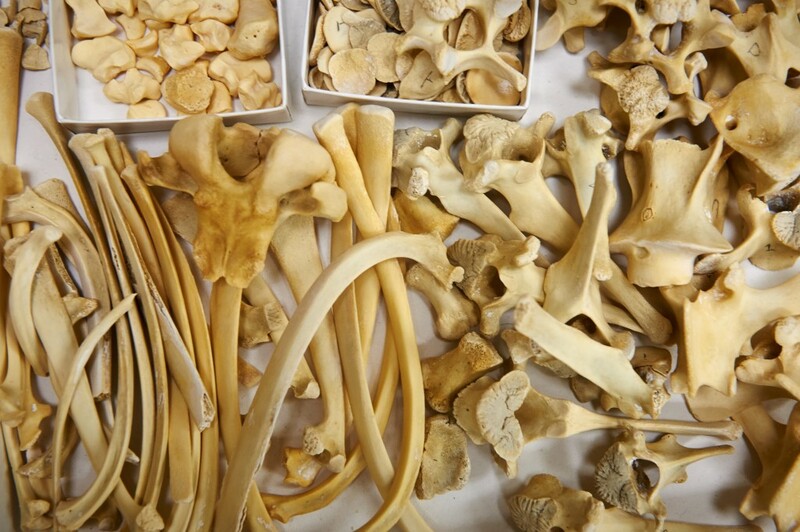 “When thousands of bones are amassed, they can tell you a surprising amount,” says Munro, whose students have scrutinized bone fragments as small as a centimeter. A bone fragment can indicate the species and relative age of the animal that was a meal. The shape is analyzed to give details about how and when the bone was fragmented. Finding complete skeletons implies that hunting was happening close by and an entire animal could be easily transported back to camp. The bones and ancient detritus were deposited in the archaeological record at a time that coincided with the Last Glacial Maximum or last major ice age – a time of great change. After years of digging and brushing away the layers of time at dig sites in the Jordanian western highlands, the history of this important passageway linking Africa and Europe is still being written.